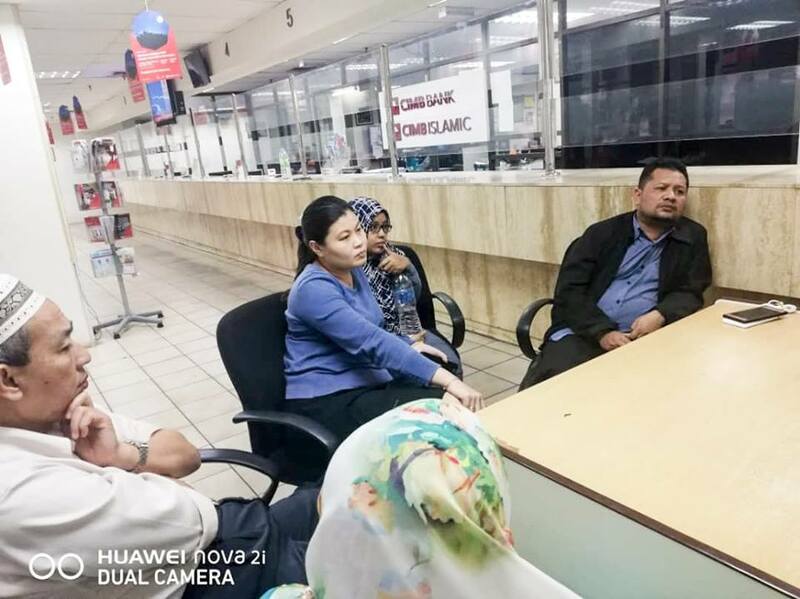 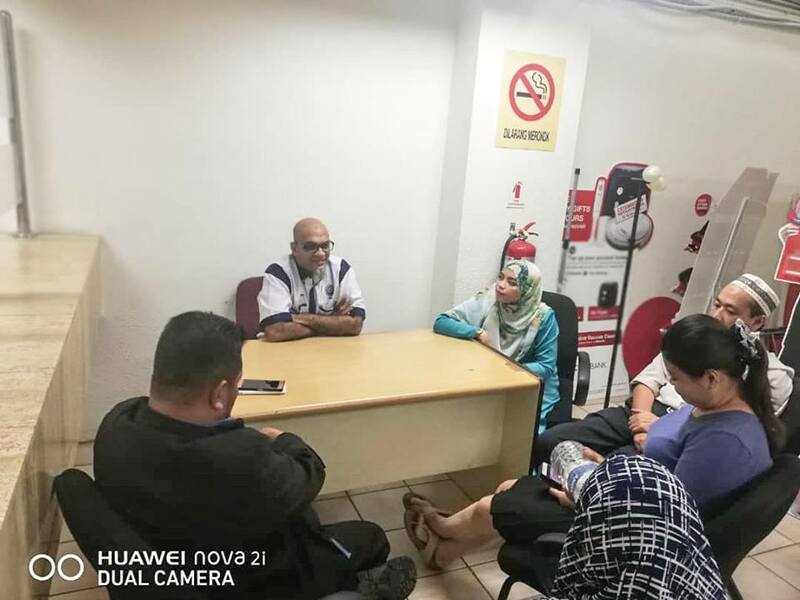 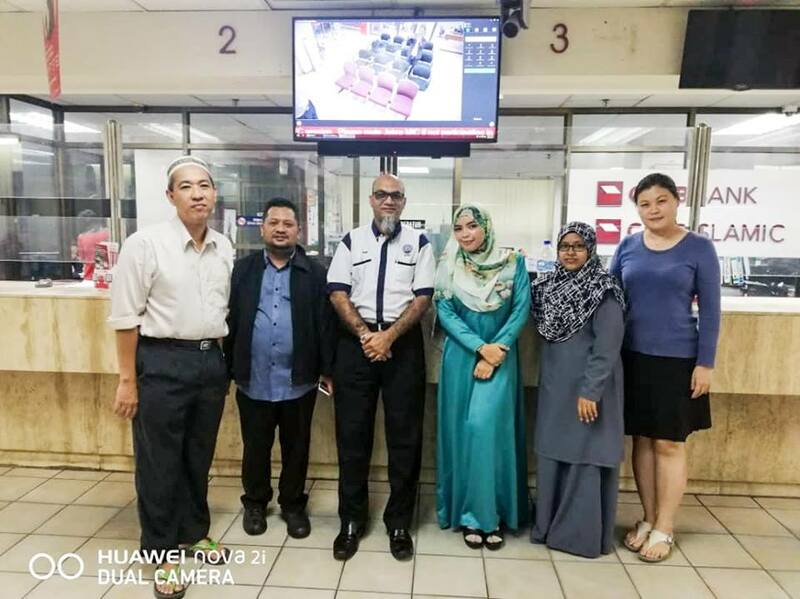 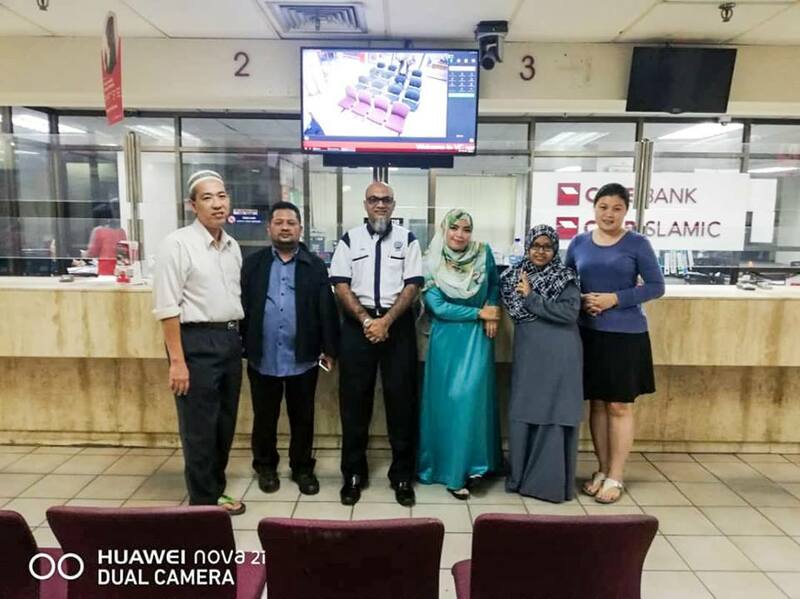 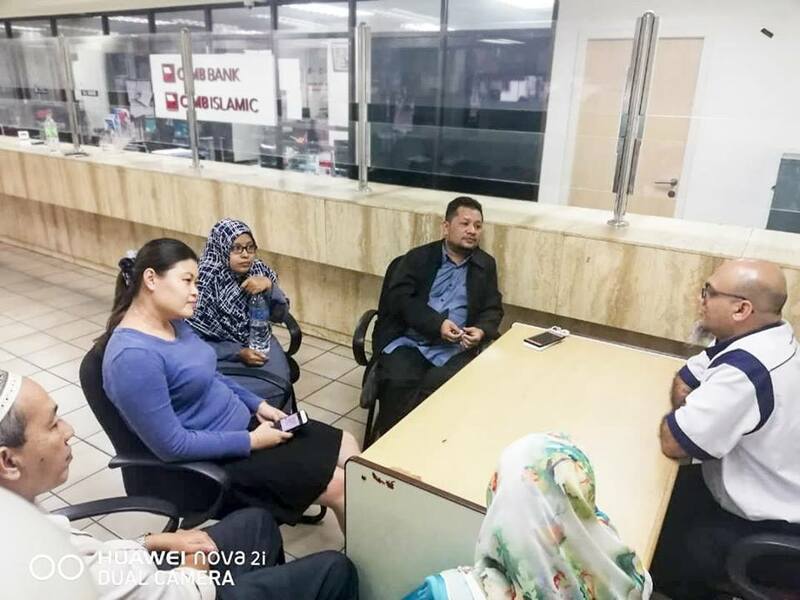 On 26th September 2018, officials from NUBE Ipoh Branch attended a meeting with members at CIMB Bank Berhad, Gerik Branch. 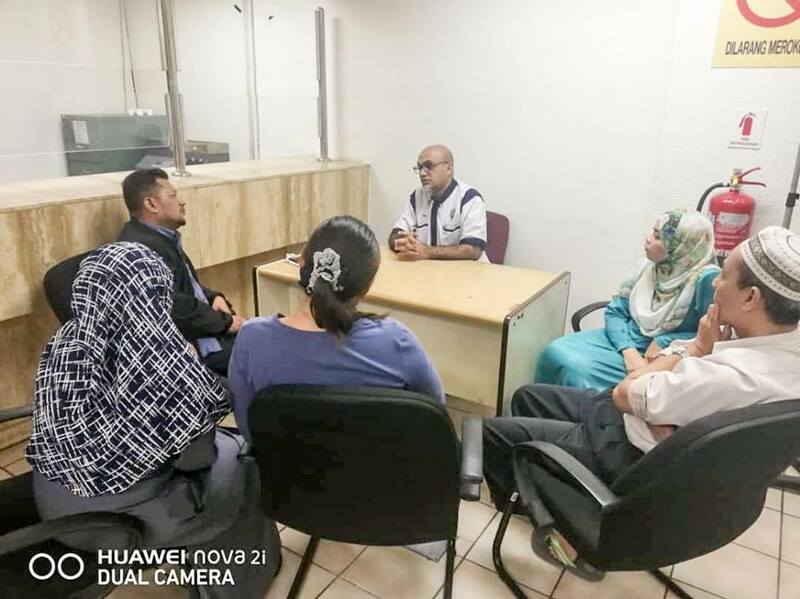 The Union Officials present were Bro Zubir Ahmad. 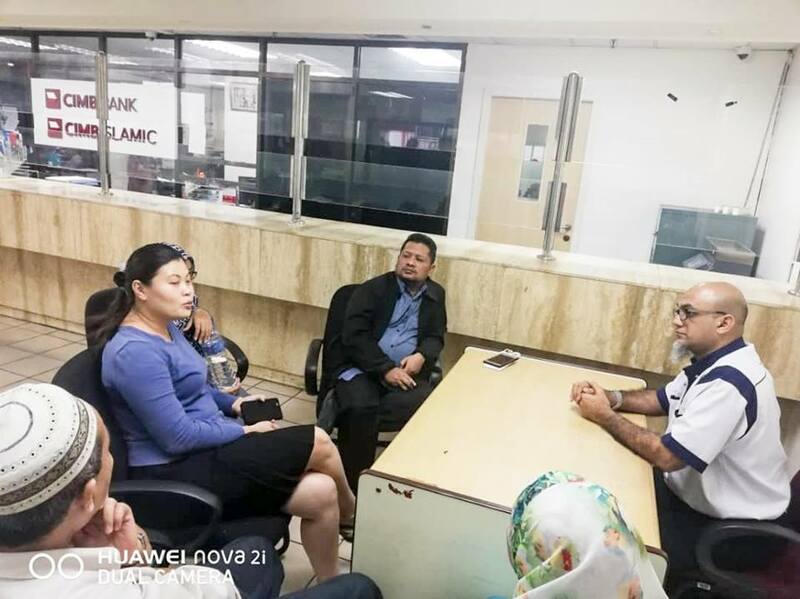 During the meeting, the members were briefed on the latest issues on union matters by the Union official and followed with a dialogue session where the members provided feedback and concern over the bank's intention to have Network Realignment Program on their branch.